During this tour, you’ll visit carpenters in Ciudad Vieja, weavers in San Antonio Aguas Calientes, and farmers at an experimental macademia nut plantation. It’s a great way to experience some of Guatemala’s best culture. This tour visits Ciudad Vieja, which was the first capital of Guatemala. These days Ciudad Vieja is known for its carpenters who make all kinds of goods, including furniture, religious carvings, and funeral caskets. You’ll see their woodwork and possibly see some carpenters at work. 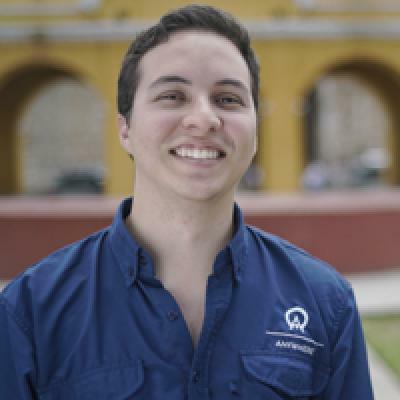 Your tour will visit the Valhalla Experimental Station, which works with indigenous Mayans to harvest macademia nuts as an alternative to slash and burn agriculture. The organization promotes self-sustaining agriculture and works to educate the public about the environment and global warming. While here, you’ll sample macademia nuts and chocolates, and learn how macadamia trees are cultivated and harvested. 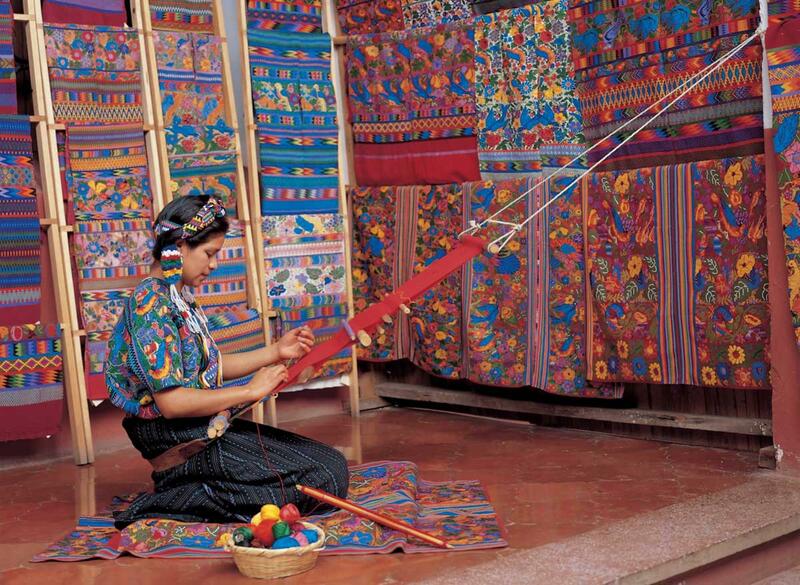 In the town of San Antonio Aguas Calientes, you’ll see some of the best textiles in Guatemala. This town is known for its weavings and handicrafts, including reed mats and dolls, wooden masks, and kites. Most of the textiles are made by Kaqchikel Mayans, especially women, who pass the looming technique from mother to daughter. While in San Antonio Aguas Calientes you’ll also visit the Museo del Traje Indígena, which displays the costumes of various Guatemalan ethnic communities. The tour ends at the Jade Museum, where you’ll learn about the importance of jade to the Mayan culture. Jade was obtained from the Motagua River in Guatemala and often used in artwork and religious pieces. You’ll watch how jade is cut and learn about the importance of earthquakes in obtaining this stone. Sunscreen, camera, comfortable shoes, and money for handicrafts (or tip).